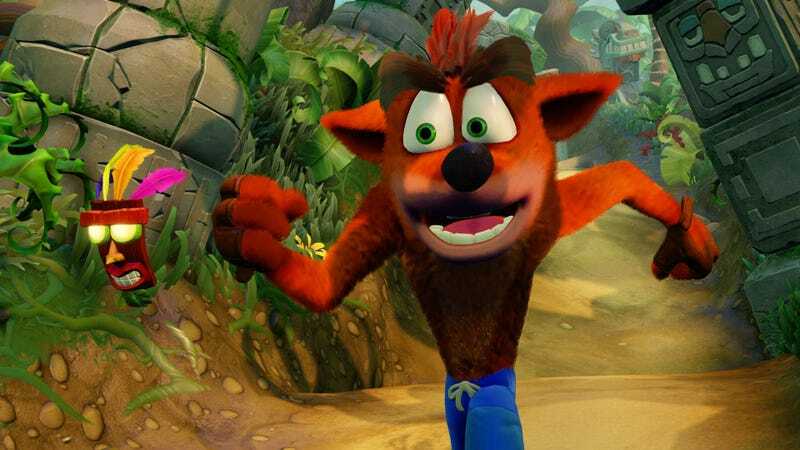 Today, the developers of the Crash Bandicoot remastered trilogy confirmed what many players had suspected: The physics are very different now. And it makes the game more difficult. The developers appear to be fine with this decision, saying they helped alleviate the difficulty by improving the save system and offering extra checkpoints to players who fail several times on the same level.